Cigarettes can end your life its bad for your health, you and your family. 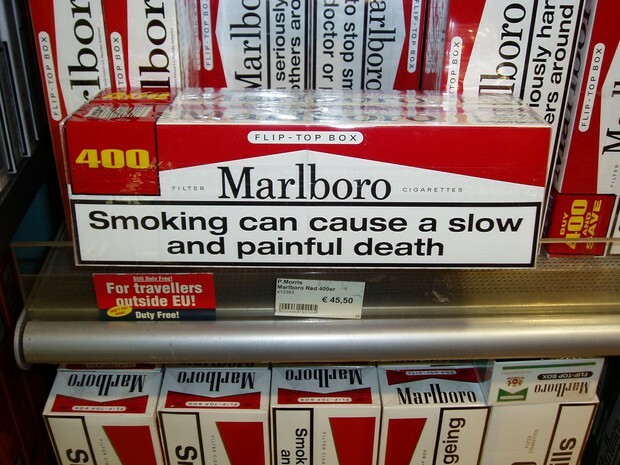 If you think that cigarettes helping you relieve stress its also slowly killing you. Also do you know they have poisons in cigarettes? if you don't poisons are Acetone, Ammonia, Arsenic, Butane, Carbon monoxide,Cadmium,Cresol, Cyanide, DDT, Lead, Formaldehyde, polonium, and vinyl chloride. Acetone: removes nail polish, Ammonia: house hold cleaner, Arsenic: used in rat poisons and in bullets, Butane: gas; used in lighter fluids, Carbon monoxide: poisonous gas, Cadmium: use in batteries: Cresol, use in making bombs, Cyanide: deadly poison; used in making chemicals: DDT: a banned insecticide Lead: Heavy metal; use to make plumbing and other pipes; poisonous in high doses, Formaldehyde: used to preserve dead bodies, Polonium: radioactive; very deadly,Vinyl chloride: used in PVC pipes; known to cause cancer. and you will start to build problems when you get older like Atherosclerosis, Emphysema,Bronchitis, and cancer. 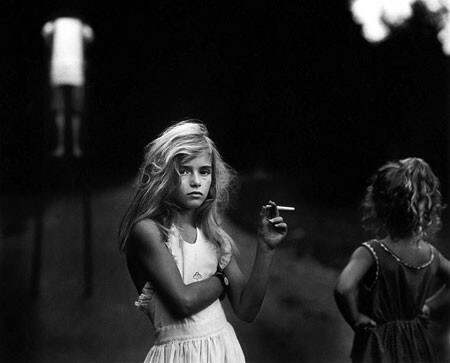 This Baby is 2 year old smoking this is disappointing. Imagine whats going to happen when he gets older.